Great opportunity for a totally refreshed & move-in ready home in this fabulous 55+ Community! Great curb appeal & location with its freshly painted exterior moldings, brick & vinyl facade, private driveway, mature bushes w/ mulched flower bed & a convenient additional community parking area directly across the street! Owner has PRE-PAID the ADT Alarm System fees through Sept of 2021! 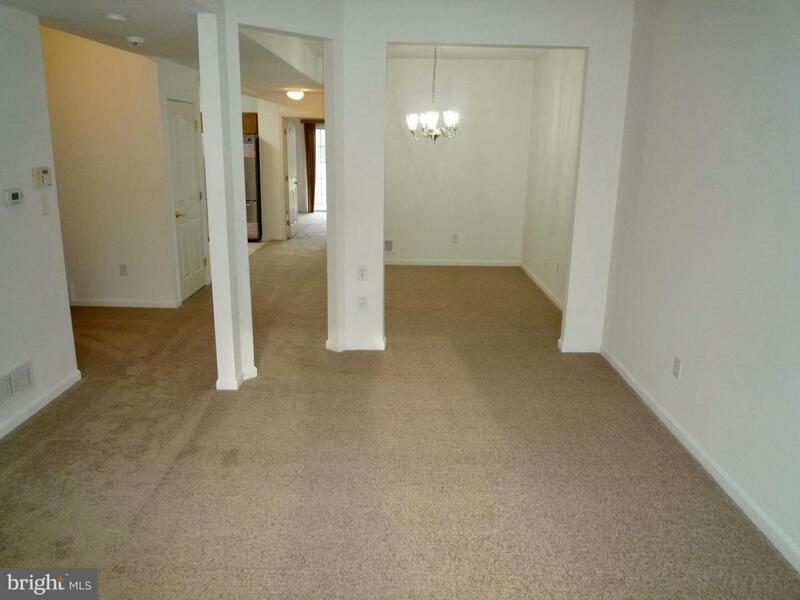 As you enter the home, take notice of the fresh neutral paint throughout the entire interior & brand new carpeting in all living areas! The spacious Living Room features 2-story ceiling w/ view of the open Loft on the 2nd floor, a large double front window w/ deep boxed out windowsill adding a great space for potted plants or display as well as providing plenty of natural light! 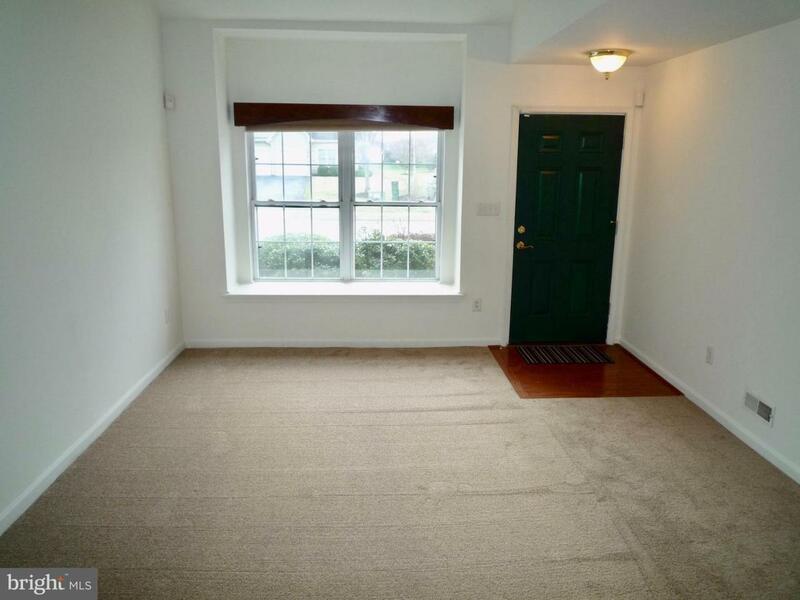 Additional features in the Living Room include a mounted ceiling fan, coat closet, convenient inside garage access & a side facing stairway to the 2nd floor. The open-concept design of the cornered-support walls creates a soft separation between the Living Room and Formal Dining Area which also features 9ft ceilings & plenty of room for your full dining table & furniture. Across from the Dining Room is an extra deep closet storage next to the refreshed Kitchen complete w/ all brand new SS appliances, easy maintenance vinyl flooring, a good sized pantry closet, lots of counter & cabinet storage, attractive nickel pulls on the cabinet doors & a brand a new LED ceiling light w/ "soft white or LED light" optional settings & decorative trim. The kitchen is also design to allow ample space for the new owner to have either a small table/chairs set or a free standing island w/ stools depending on your personal preference! Laundry will be a snap to manage from the handy stacked Washer/Dryer in the double sized utility closet just across from the Kitchen opening. At the back of the home is the Master Bedroom suite, featuring great room space, sliding doors out to the rear patio, a walk-in closet & a full private bath including double vanity sink, large shower stall w/ corner bench seat, vinyl flooring & window for fresh air/natural light! 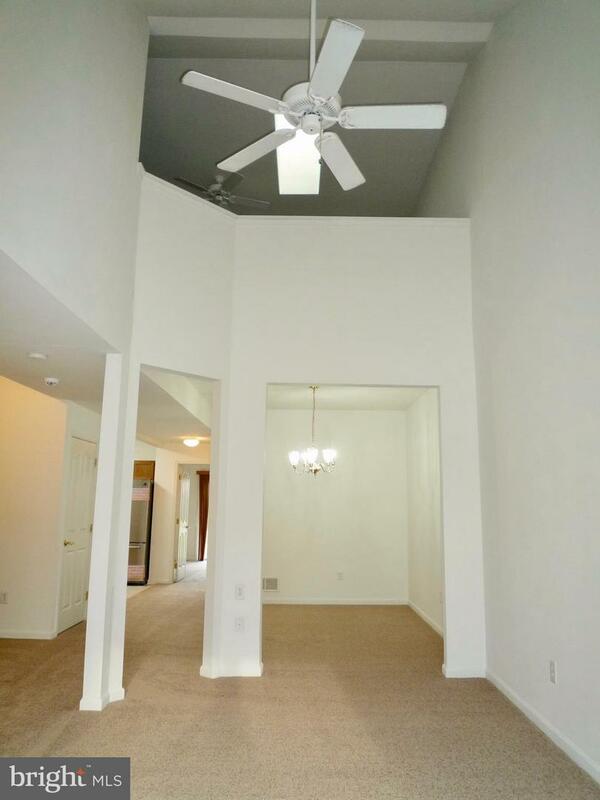 Heading upstairs, you will find a sizable loft area/2nd Bedroom space for guests featuring a ceiling fan, a sky light, a separate walk-in closet & a full bath w/ vanity & shower/tub combo! This area could also be used as a hobby room or office as well! There is also a large utility closet & a huge finished storage room on this level w/ tile flooring that will surely come in handy! 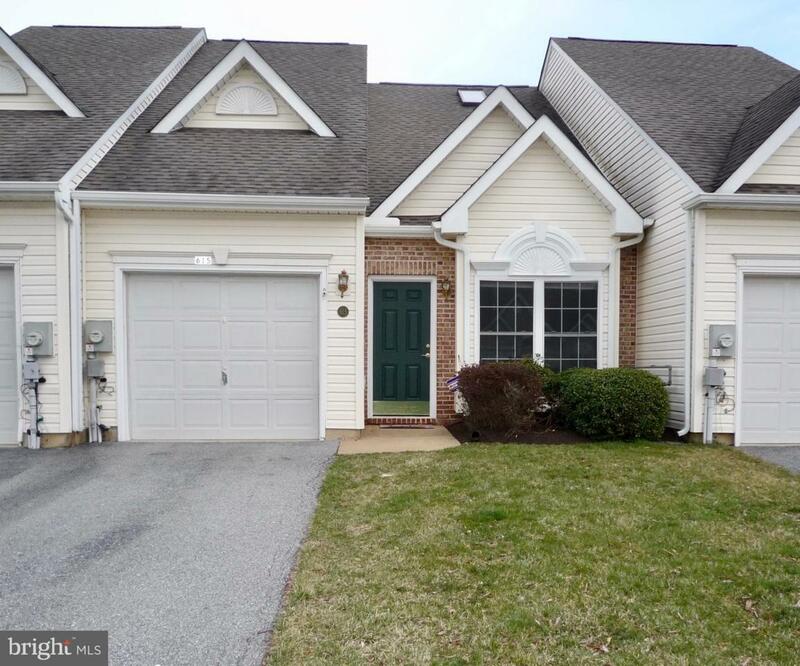 This is a great home in a conveniently located an adult community close to loads of shopping centers, dining options & major routes 7, 40, Del Rt1 & I95. The home is also situated to provide tranquil views from the rear patio overlooking the well manicured community open space & mature trees! Make your appointment today! See it! Love it! Buy it!